Tammylee, what a wonderful card. look forward to hopping on to see all the creations. What a fun hop this week! Great to see how everyone is using this set..so many wonderful ideas. Tammylee, you did a great job with this beautiful image. Love those stripes, too. Beautiful card, Tammylee! Wow, another great day of hopping - checking out all the talented team members!! Thanks ladies, this is a fun set to work with. Great projects again today, Ladies! Unfortunately, I had some problems with commenting on several blogs but know that I loved everything! Tammylee, you card is wonderful. Love the colors! What a great day this has been......EVERY card is beautiful in its own way. I guess that's what we get when the images are so special!! Hugs to you all. Congrats to you all...another great day of hopping!!! This was a good showcase of this stamp set! NICE! My favorite so far--great for our church card ministry. What a great showing today! 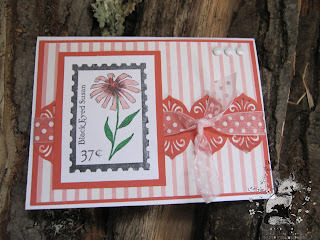 Love Tammylee's card that you have featured here too! 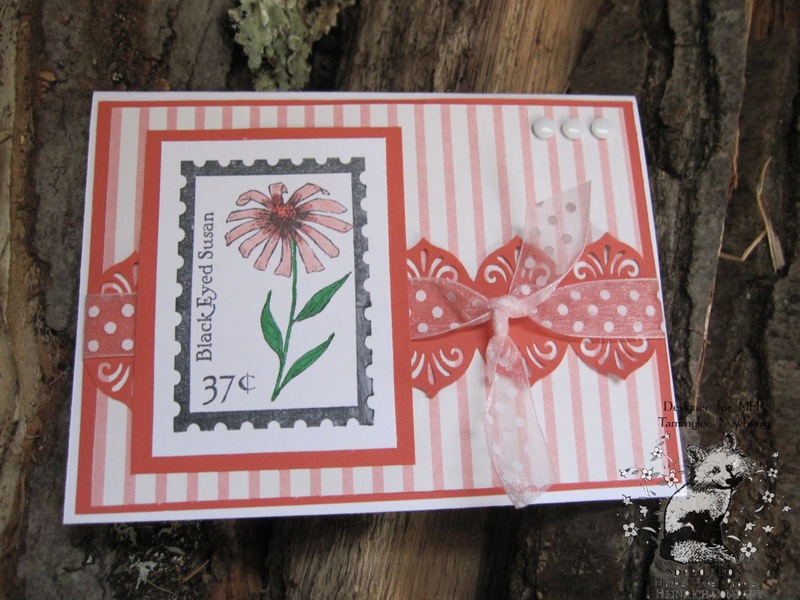 Loving all the DT projects and this stamp set is wonderful! 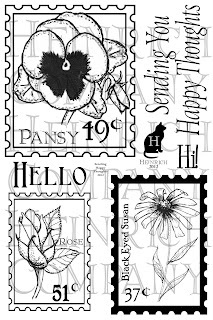 Love this stamp set. And the samples were beautiful. Thanks ladies for all the wonderful eye candy. Fantastic hop! Love this set!